Driveway Cleaning Cambridge: Hire the #1 Driveway Cleaners Today! Mr Clever Clean (Dayne Drummond) Your Local Cambridge Driveway Cleaning Service. Dayne started to work for Mr Clever Clean as an employee 5 years ago. Since then he’s progressed through the company to finally making the decision to purchase a Mr Clever Clean Franchise. 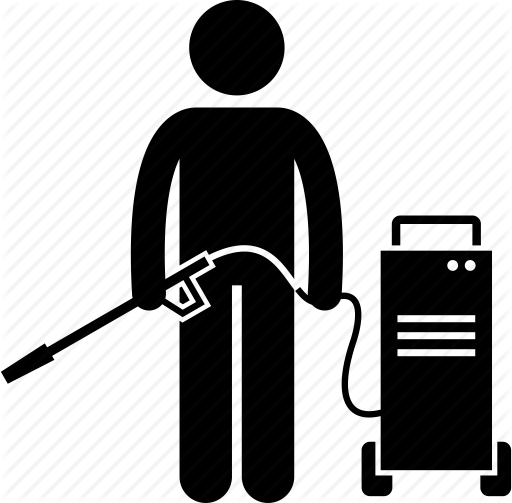 He has, during this time, learnt every aspect of the cleaning business and the services that Mr Clever Clean provides. Also he is a member of the family that originally founded Mr Clever Clean. 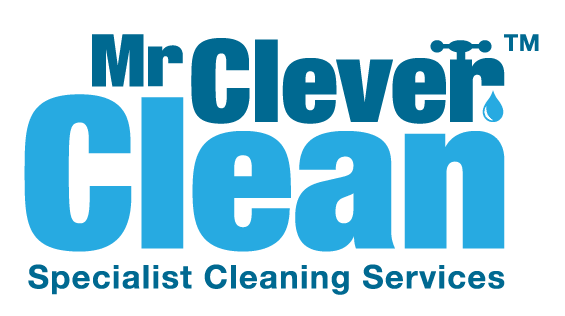 Giving him a strong awareness of the business and the values you would expect from a well recognised brand like Mr Clever Clean. 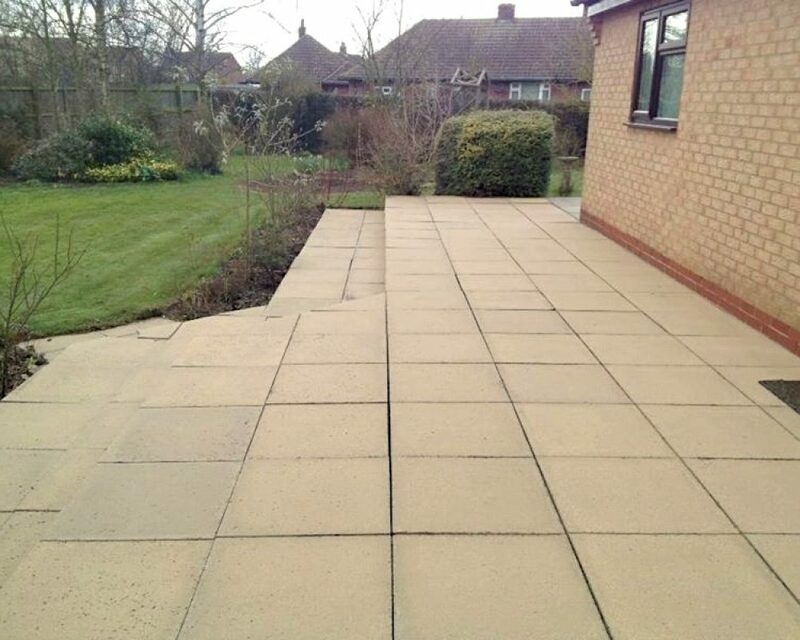 Mr Clever Clean Driveway Cleaners in Cambridge are fully trained and insured to clean your driveway.